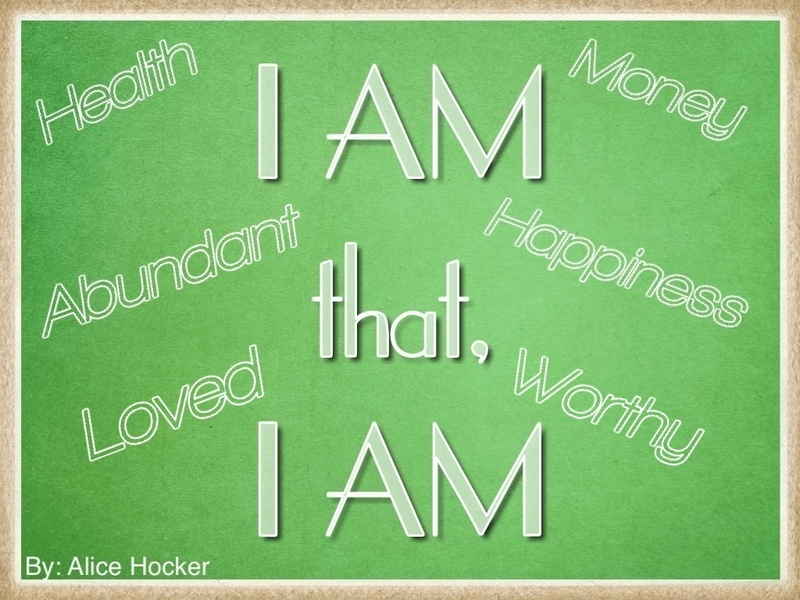 I am that, I am is a series of lessons that provides you with proven techniques to unleash your power from within. You are very powerful! This is how you and I have been created, and it’s time to hook up to the most powerful network of all. 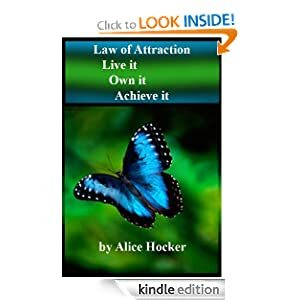 This series will teach you how to activate the Law of Attraction in every area of your life, and to finally live the life of your dreams and stop dreaming of the life you want to live. 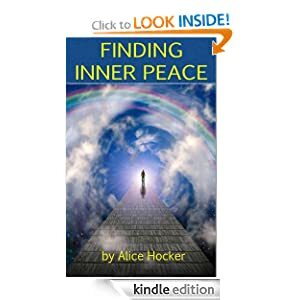 Are you ready to attract happiness, wealth, health, abundance, love, joy, and prosperity into your life? If you said “YES,” this series is for YOU! Stay tuned because it will be available soon…. This entry was posted in Home and tagged abundance, choices, encouraging, fulfillment, happiness, health, I am, joy, Law of Attraction, love, personal growth, prosperity, self development, wealth. Bookmark the permalink.